WorldFood Warsaw, Poland’s 3rd international food and drink exhibition, will return on 19–21 April 2016 with a new EcoFood Zone for professionals operating in the organic food sector. In recent years, the organic food market in Poland has been one of the most rapidly developing sectors in the country’s food industry. The sector is expected to reach 770 million pln at the end of 2015, growing 20% from 2014. In response to Poland’s growing organic trend, exhibition specialists ITE Group and Lentwenc, are to incorporate the inaugural EcoFood Zone into WorldFood Warsaw 2016. 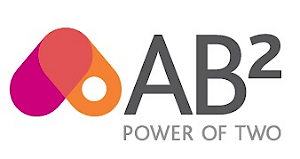 Designed to connect suppliers and buyers in the organic and health food sectors, the area will provide an interactive business platform to learn about the industry. Participants will be able to seek new business partnerships with local and international product and service providers, wholesalers, distributors, retailers and restaurateurs. Over three days the exhibition floor will host an extensive programme of seminars, tasting panels and debates focused on opportunities in Poland’s food industry. 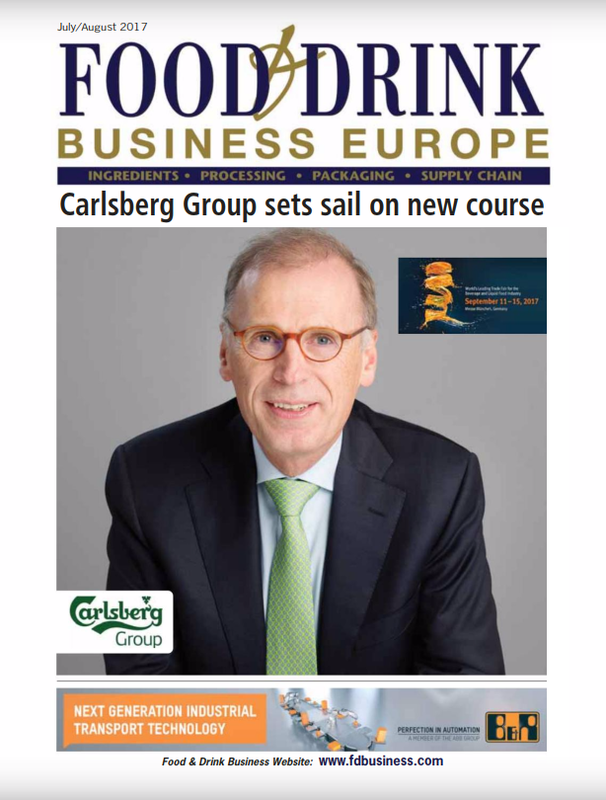 In 2016, one full day of the business programme will be dedicated to content about the EcoFood sector. 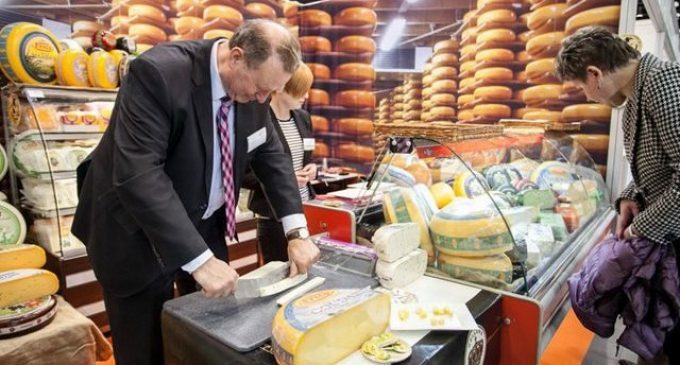 1,408 (42%) of WorldFood Warsaw 2015 visitors looked to connect with suppliers of health food products. 2016 event sectors include: ‘Wine & Spirits Warsaw’, ‘Ingredients Warsaw’, ‘FoodTech Warsaw’ and EcoFood Warsaw. WorldFood Warsaw will take place at Expocentre XXI in Warsaw, Poland. 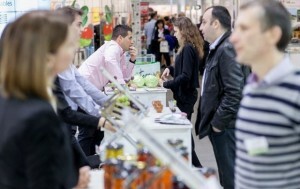 Over 3,300 decision-making buyers are expected to attend WorldFood Warsaw 2016. For more information, please visit www.worldfood.pl.